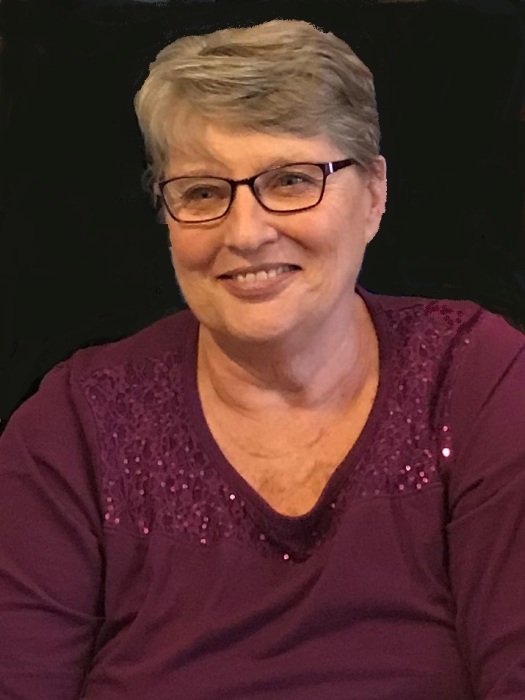 Gloria J. Rogers, age 69, of Celina, Ohio, passed away on Saturday, February 9, 2019 at the Lutheran Hospital in Ft. Wayne. She was born on August 16, 1949 in Coldwater, Ohio, to the late Joseph and Alfrieda (Hoyng) Jutte. On June 13, 1970 she married the late William “Bill” Rogers, who passed away on May 13, 2016. She is survived by her four children; Angie (Mike) Sunderland of Coldwater, MI, Dawn (Dave) Huwer of Coldwater, Chad (Beth) Rogers of Versailles, Crystal (Dustin) Braun of Rockbridge, seven grandchildren Autumn, Amber, Chase and Cole Sunderland, Haley Huwer, Brady and Lanna Rogers, sister Virginia Chesser of Celina and her brother Nicholas (Debbie) Jutte of Montezuma. She was preceded in death by her parents, husband and brother-in-law James Chesser. Gloria graduated from Coldwater High School in 1967 and furthered her education at the Ohio State Beauty Academy. She owned and operated her own beauty salons for many years, and owned and operated the Grand Slam USA Family Fun Center for fifteen years in Celina. Gloria was employed as the Activities Director for the Gardens at Celina until she retired. She was a member of the Holy Trinity Catholic Church in Coldwater, Celina Kiwanis Club and volunteered at Maria Stein Relic Chapel and the Coldwater Schools Cafeteria. Gloria loved life, always had a beautiful smile, infectious laugh, and never knew a stranger. She enjoyed traveling and spending time with family and friends. Her children and grandchildren were here pride and joy. 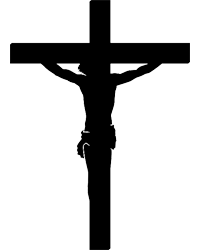 A Memorial Mass of Christian Burial will be held at 10:30 A.M. on Saturday, February 16, 2019 at the Holy Trinity Catholic Church in Coldwater, with Fr. Rick Walling officiating. Burial will follow in the St. Elizabeth Cemetery in Coldwater. Memorial Gathering will be held from 4-8 p.m. on Friday at the Lehman-Dzendzel Funeral Home in Celina and the family will receive friends from 9:30a.m. until 10:30 a.m. on Saturday, prior to mass at the Holy Trinity Catholic Church in Coldwater. Memorial contributions may be made to State of the Heart Care 230 W. Main St. Coldwater, Ohio 45828. Condolences may be shared on-line at LehmanDzendzelFH.com.